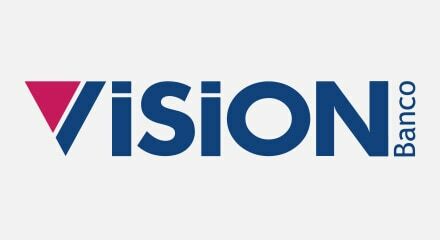 Visión Banco Paraguay was launched in May 1992, and is a microfinance company committed to developing and implementing a system of quality management in order to fully meet the requirements of its customers. Today, after 22 years of operations, they are one of Paraguay’s leading banks with 96 branches and about 2000 workers. They are recognized as an inclusive bank where corporate social responsibility is very important, and that is why providing customers with all the tools they need to choose the most convenient communication channel is a priority.